Lauren and Cassandra Laabs were just 20 and 26 years old. They were out with family on Saturday night when tragedy struck. Investigators are still looking into how the Laabs ​​​​​​' boat and another boater’s watercraft collided just east of Panes Point. 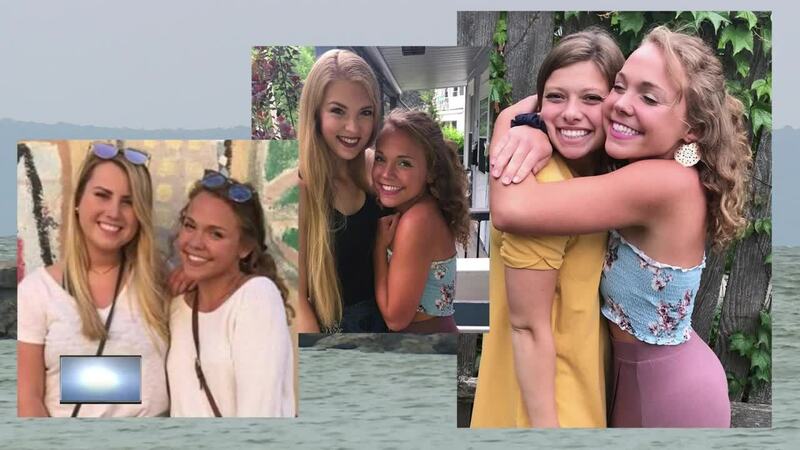 The only thing that’s for certain right now is two young ladies’ lives were cut short. 20-year-old Cassandra was studying to be an educator at UW Milwaukee. Her big sister spent the last two years in Ethiopia with the Peace Corps.